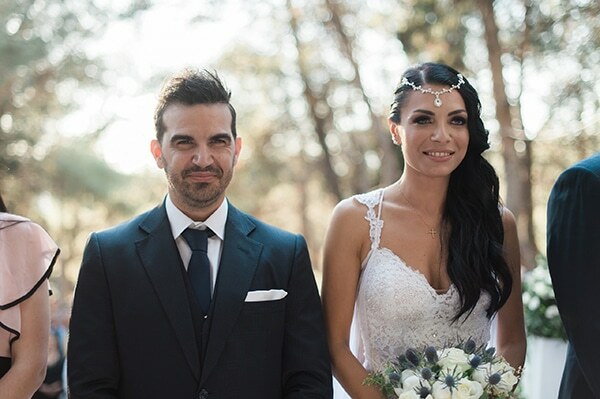 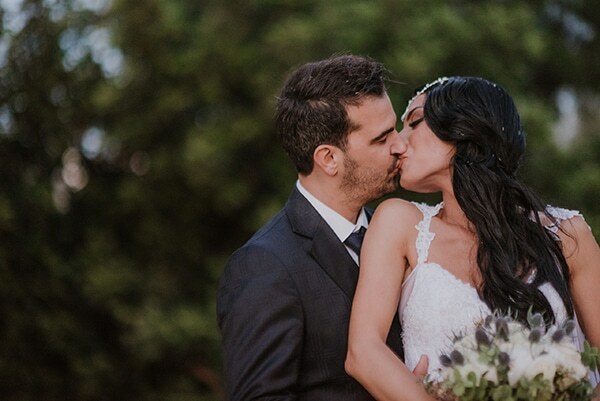 Today we’re sharing with you the big day of another beautiful couple! 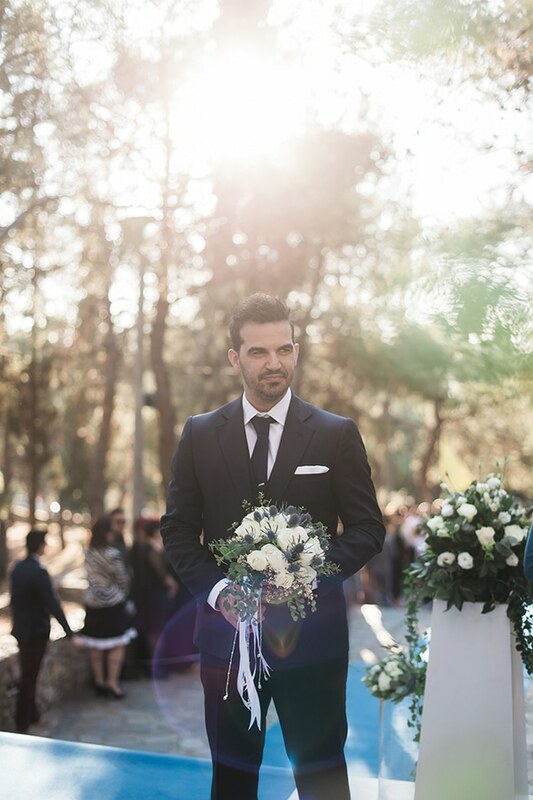 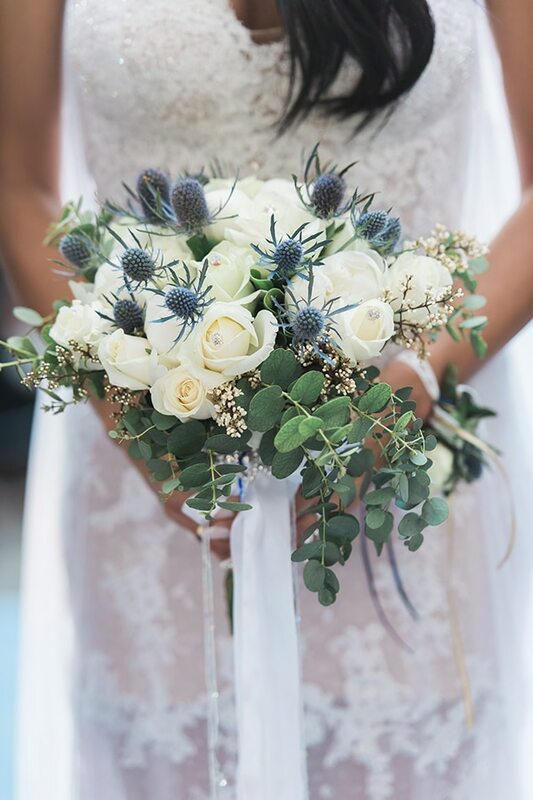 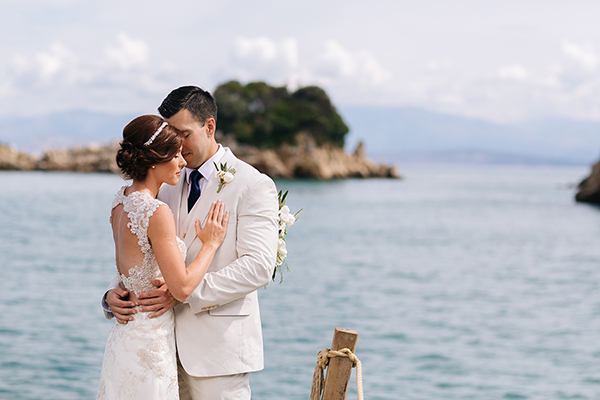 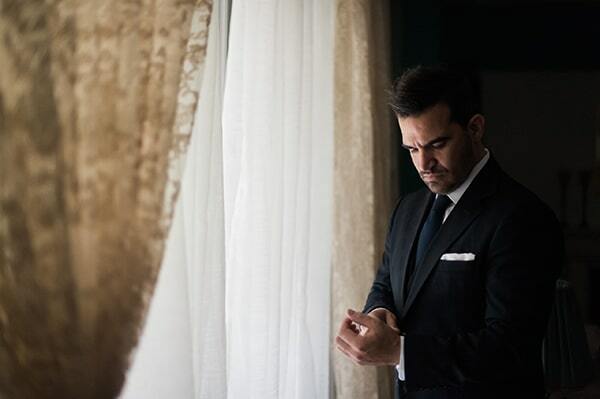 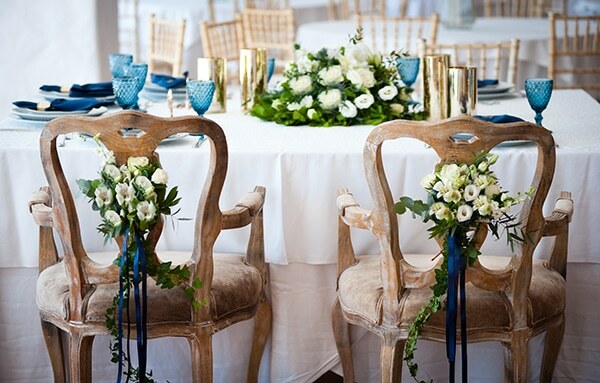 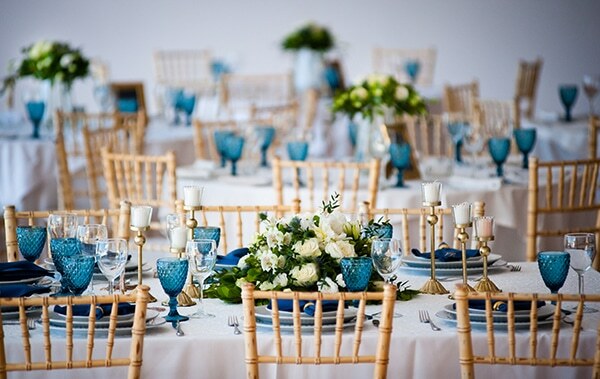 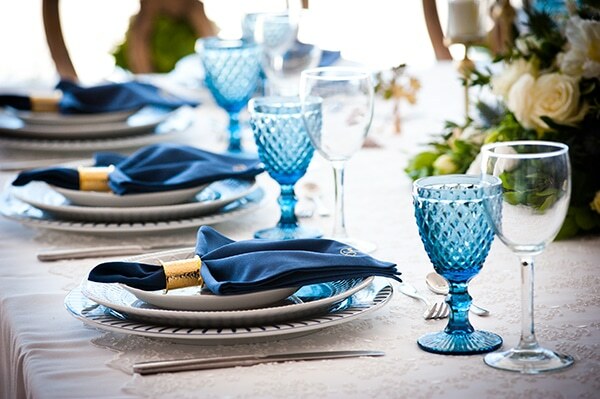 Artemis and Giorgos created a unique navy and white wedding in Athens adorned with gold details. 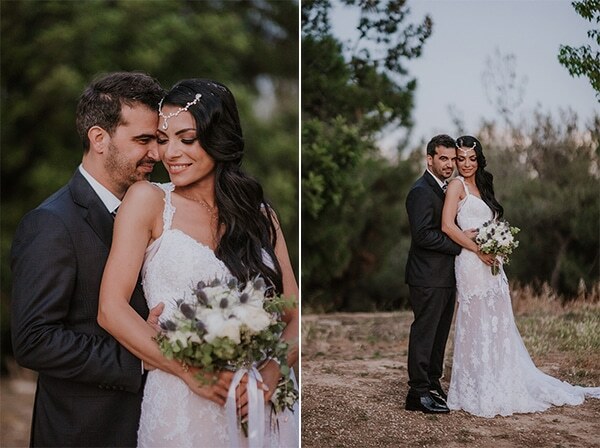 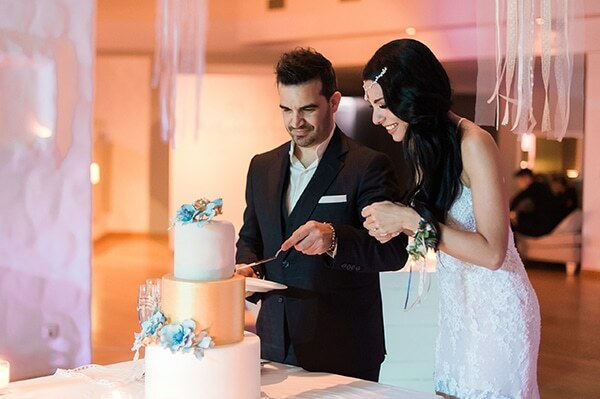 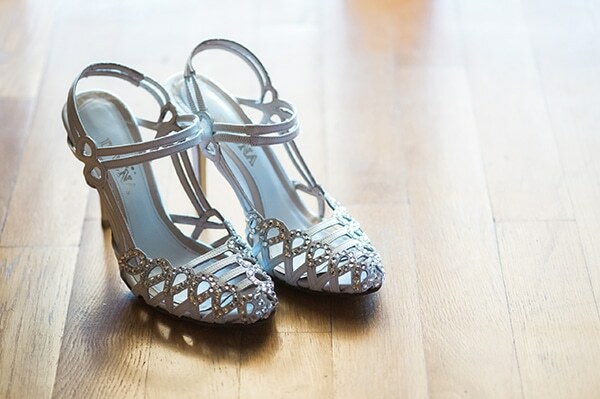 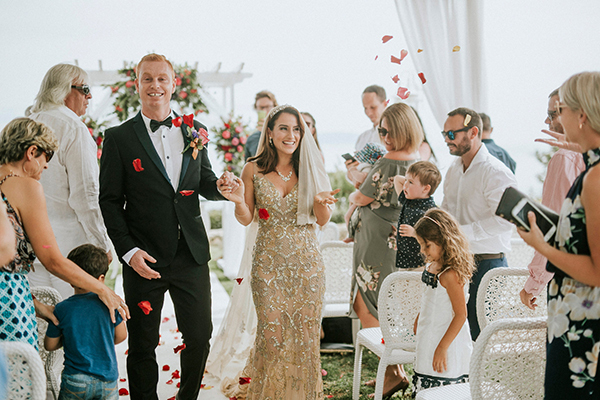 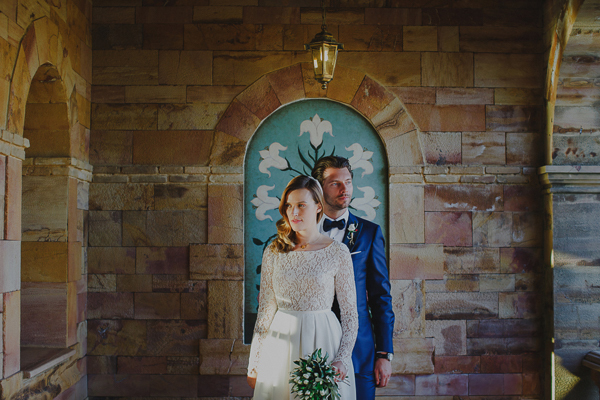 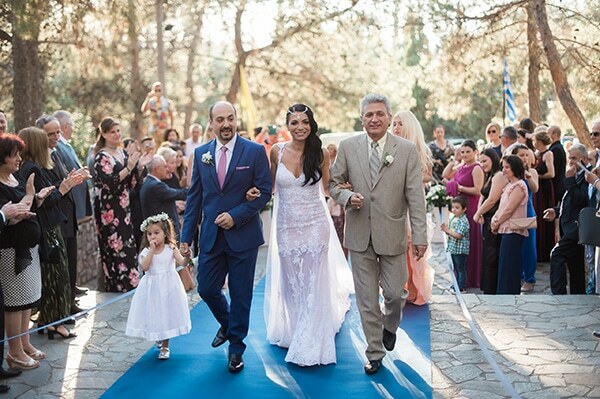 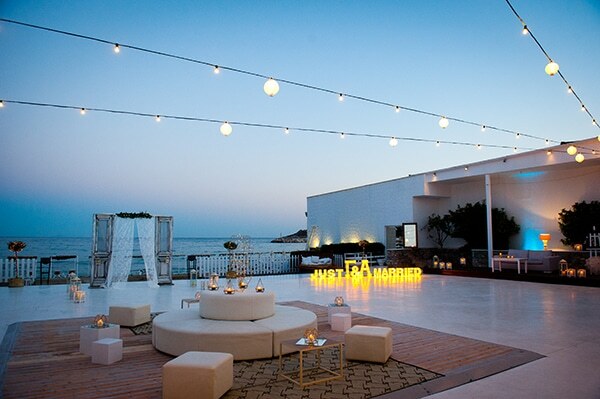 The couple chose to have a romantic but chic wedding full of shine and glamour. 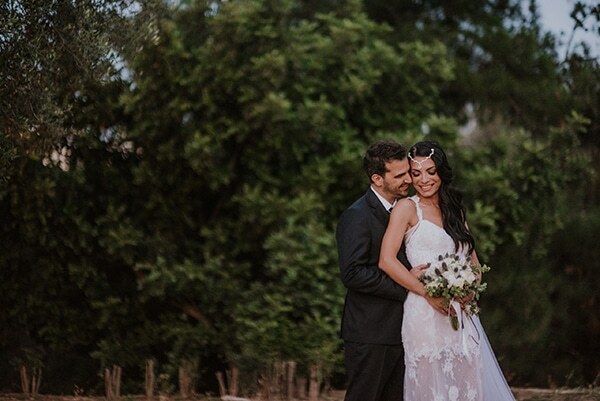 After the ceremony, the couple and the guests had a luxurious dinner and a great party under the stars and the atmospheric lighting. 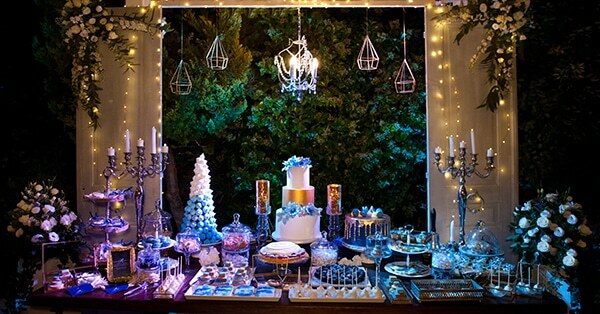 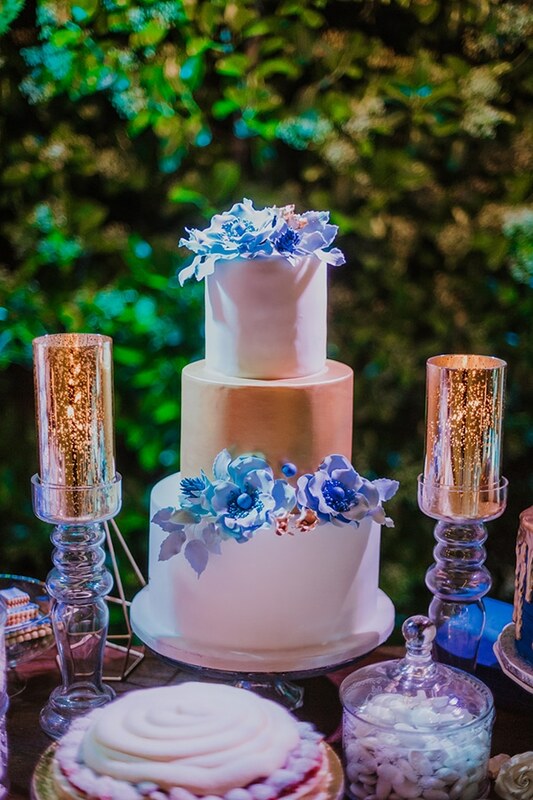 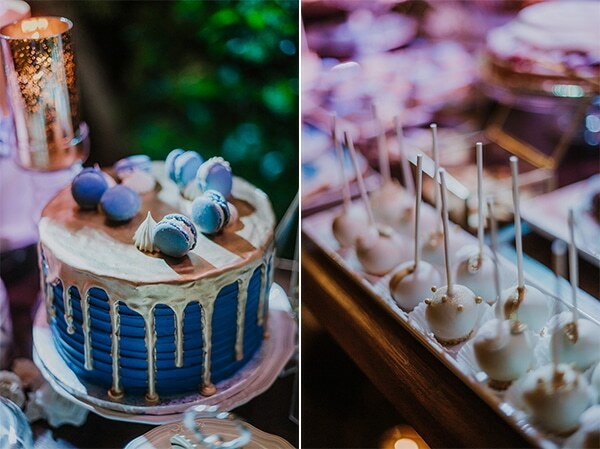 We loved the impressive dessert table which was beautifully decorated and filled with delicious treats. 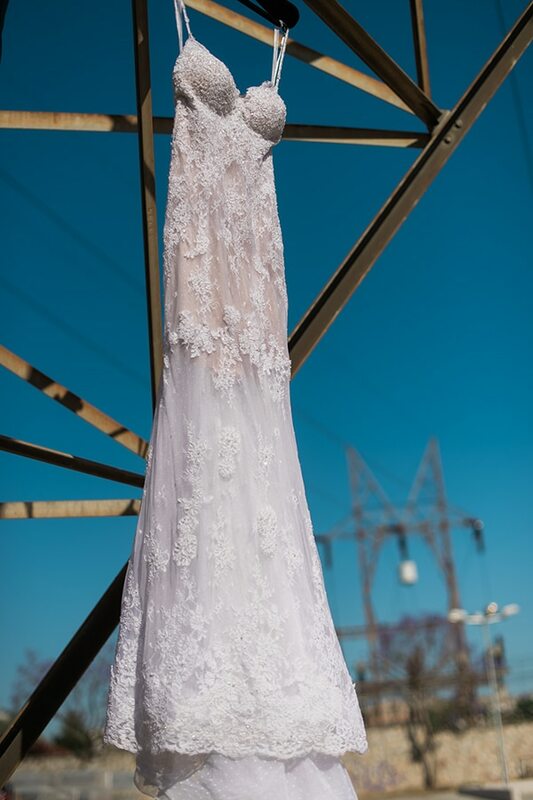 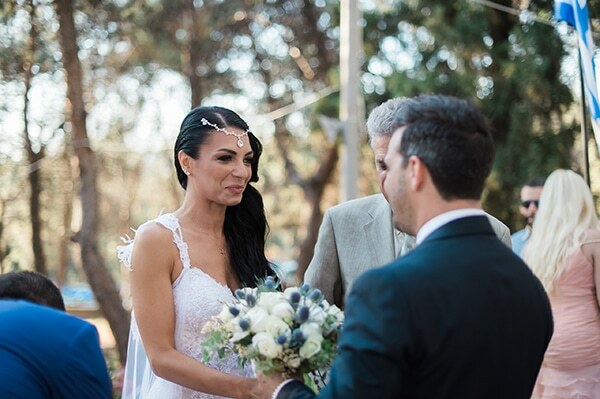 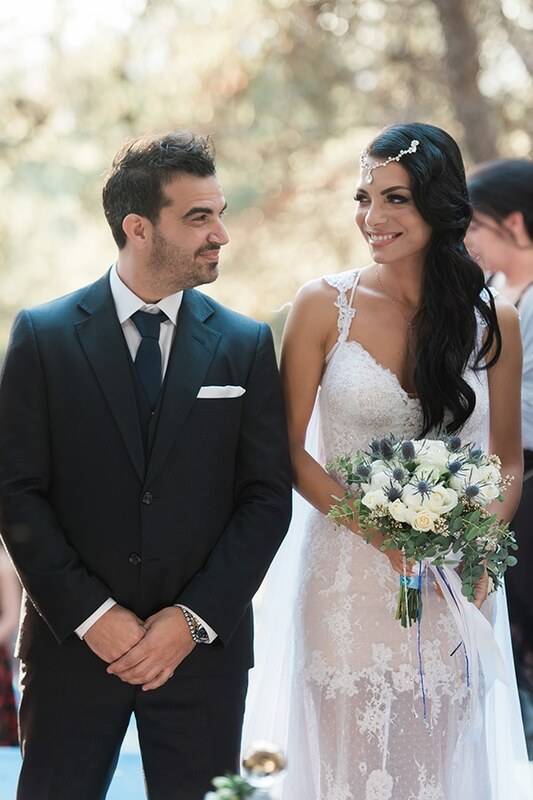 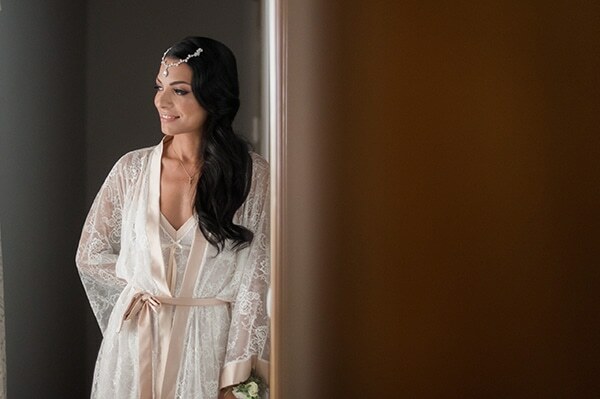 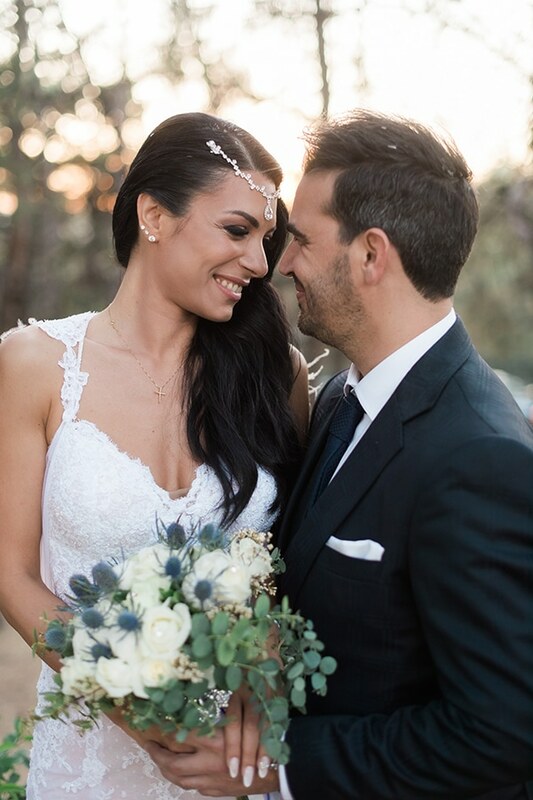 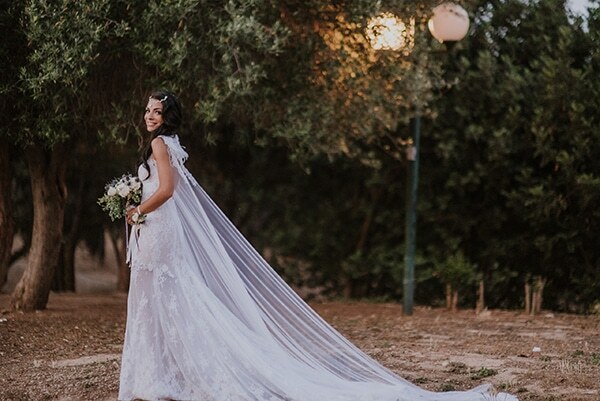 The gorgeous bride stole the impressions with her stunning Costantino wedding dress which was full of Swarovski and lace. 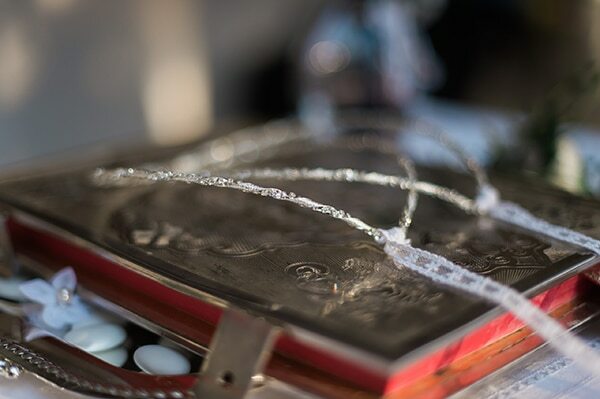 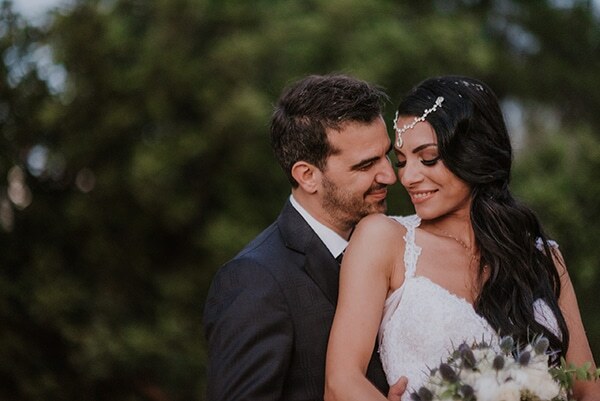 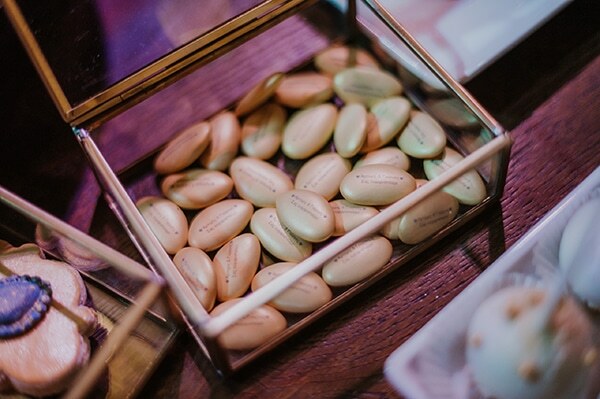 Enjoy every single moment captured by George Kossieris!